Dr Neema Kaseje: is a surgeon for children and Founding Director of the Surgical Systems Research Group based in Kisumu, Kenya. She is committed to global health equity and improving global access to paediatric surgical care as a pathway to rapidly achieving Sustainable Development Goals by 2030. 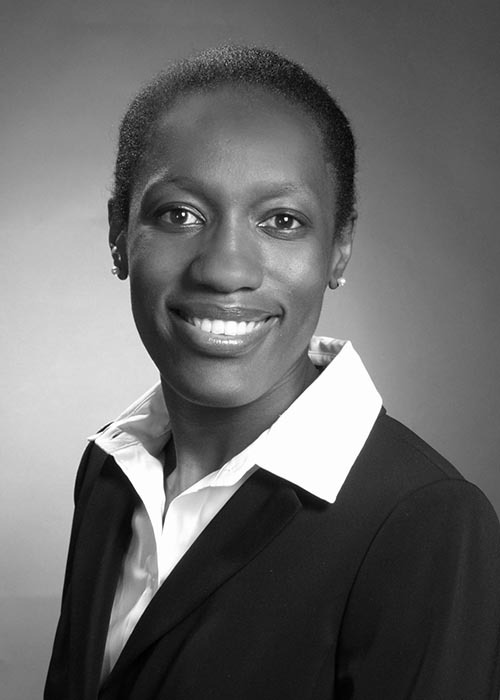 Her previous work has included implementing a capacity building program for paediatric surgical care provision in Haiti in partnership with Hospital Universitaire Mirebalais, a Partners in Health and Haitian Ministry of Health hospital. Furthermore, she successfully implemented a pilot project training Community Health Workers to identify and refer paediatric surgical cases to the formal health system in Western Kenya. She has led hospital assessments to evaluate the capacity to deliver safe paediatric surgical care globally. She is actively involved in the Global Initiative for Children's Surgery, and the Global Initiative for Emergency and Essential Surgical Care at the World Health Organization (WHO). She is committed to youth in Africa and recently launched a regional Hackathon bringing together young people from Kenya, Uganda, and Tanzania to explore technology solutions that would rapidly increase access to surgical care in the region. She is currently leading the strategic support of a UBS Optimus funded collaborative surgical project aiming to bring surgical care closer to rural communities in Nicaragua. She was named a Young Global Leader by the World Economic Forum in 2017. The only way we will transform health outcomes in Africa is through education and the support of teachers.